A neat and beautiful décor is something that everyone wishes for. As a property owner you obviously would have spent a lot of time and money in getting things set up. After all, everyone wants to live in style. The seating arrangement in your home such as sofas and recliners need to be carefully picked and maintained if you want their look and appeal to carry on through the years. However, if there is one thing that can undo all your efforts, it is time. No matter how much effort you make in cleaning your sofas and recliners, the upholstery will take on a dull and different colored hue after sometime. Ageing is unavoidable. Now if you are a DIY kind of person, then you probably would have already tried out a few upholstery restoration techniques. Some might have worked but in most cases, the degree of upholstery restoration is not satisfying even if you do invest costly upholstery cleaning services. On the other hand, if you do have the money, then you could just go ahead and ditch the old furniture and pick up something new. But if your budget does not allow it, what can you do? Cleaning upholstery requires specialized upholstery cleaning training. 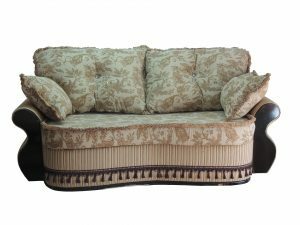 Unlike cleaning other fabric based décor such as rugs and carpets, upholstery is made from a combination of materials that can easily get damaged if care is not taken or if the person cleaning the upholstery is not trained in the latest Upholstery Restoration specifications. However, when you decide to contract with our Professional upholstery Cleaning Services, you are assured of the expertise of a highly trained team of professional cleaning experts. In addition to specialized upholstery restoration training, our professional gainesville upholstery cleaning experts have the advantage of working a variety of upholstery cleaning jobs that place them in the unique position of offering you customized services. They bring with them cutting-edge equipment, best in class solutions and powerful cleaning products which can effectively restore even the most dulled upholstery and give it back its original look and feel. Step – 1 Carry out complete inspection of the furniture to understand the quantum of restoration work required. An inspection of the stains is also carried out. The big question to ask is can the upholstery be saved? If the answer is yes, then a customized plan is created which is then presented to the customer for approval along with a feasible bid. Step – 2 The furniture is prepared for restorative work. Initial vacuuming is done and if the team finds any snags or seams in the fabric it is carefully cut off to prevent the threading from unravelling by further vacuuming and cleaning. Step – 3 Deep-down upholstery steam cleaning with a strong furniture cleaning agent is one of the most effective ways of getting rid of dirt and dust lodged deep within the furniture. The solution softens and dissolves the particles which are then vacuumed out through the intake nozzle. This also helps with any discoloration issues. Our cleaning professional cleaning experts use sanitizers to get rid of fungus and bacteria while the use of anti-allergens help in eliminating dust mites, pollen and other kinds of allergens. Step – 4 Stain and odor removal is the next step in the upholstery cleaning process. Again based on the kind of dirt involved, cleaning solutions are customized for maximum impact. This is especially required if the damage to the upholstery includes pet urine, any kind of fruit or alcoholic beverages, among other such products. The area is given a complete scrub and then vacuumed. This process is carried repeated until any discoloration and or odor is completely addressed. 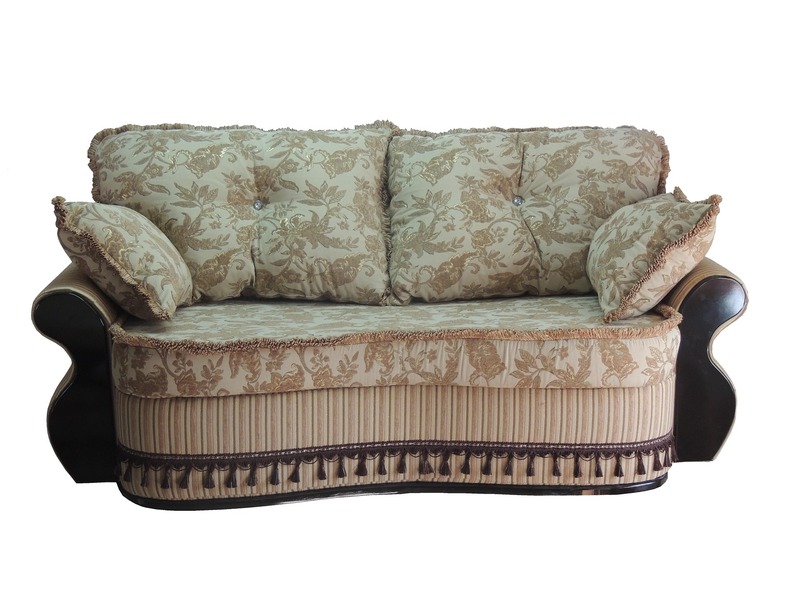 Step – 5 Final Inspection after the job is carried out to ensure that the upholstery restoration work in complete. The customer is informed of the work carried out. The Gainesville upholstery cleaning team will move out only after the customer’s approval is met.